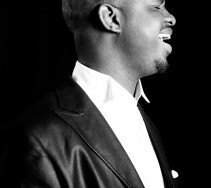 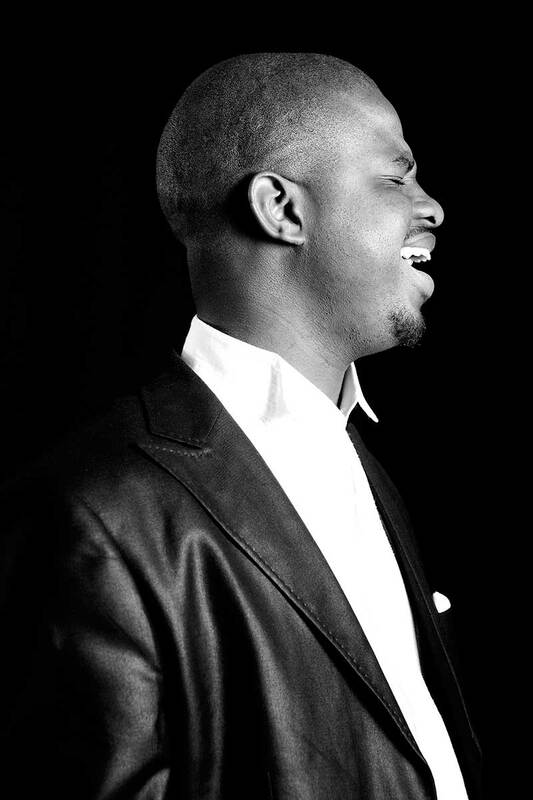 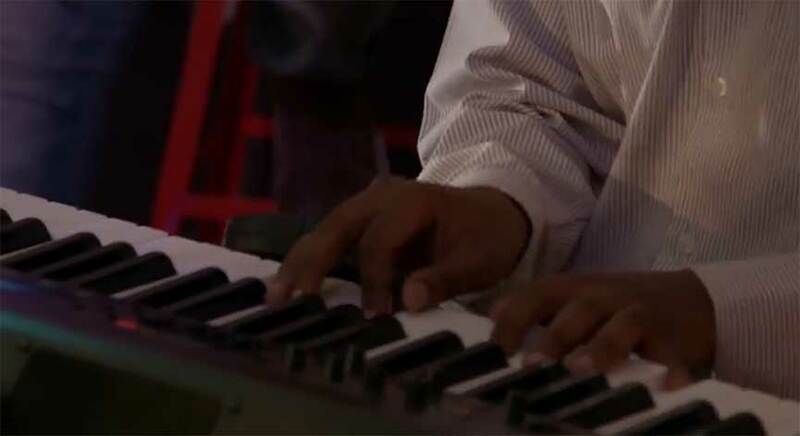 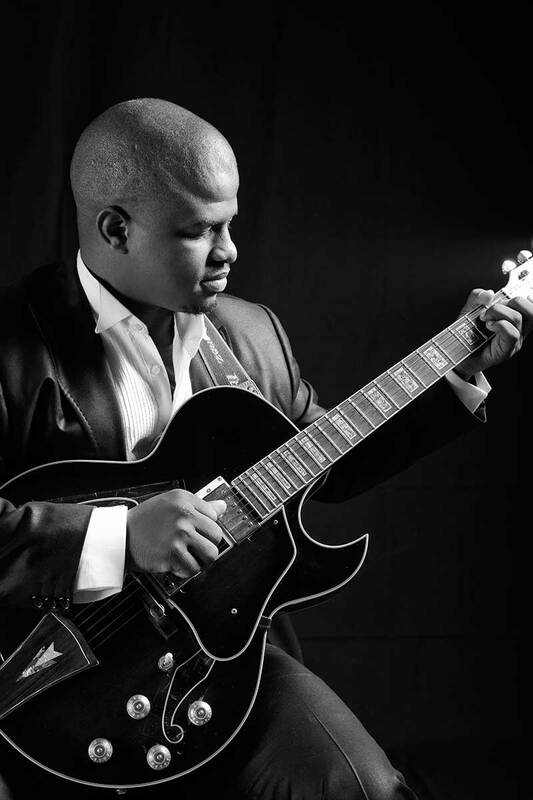 06 April – Heidelburg Jazz Festival08 June – New Castle Jazz Festival03-04 July Standard Bank Grahamstown Arts and Jazz FestivalDSG Hall stage on Wed 3 July andthen at the late-night Standard Bank Jazz Café (Saints Bistro) on Thur 4 July. 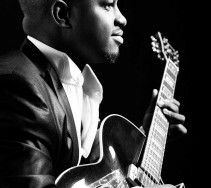 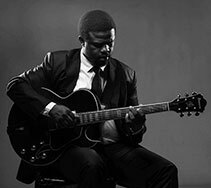 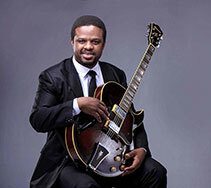 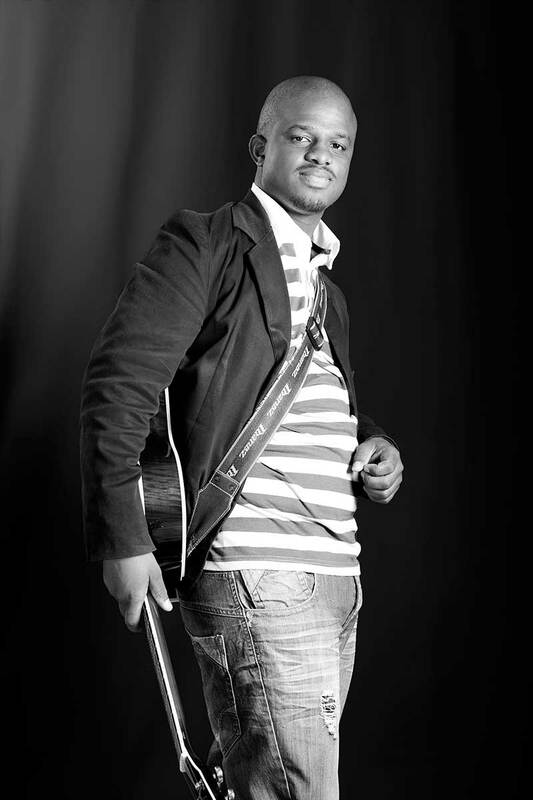 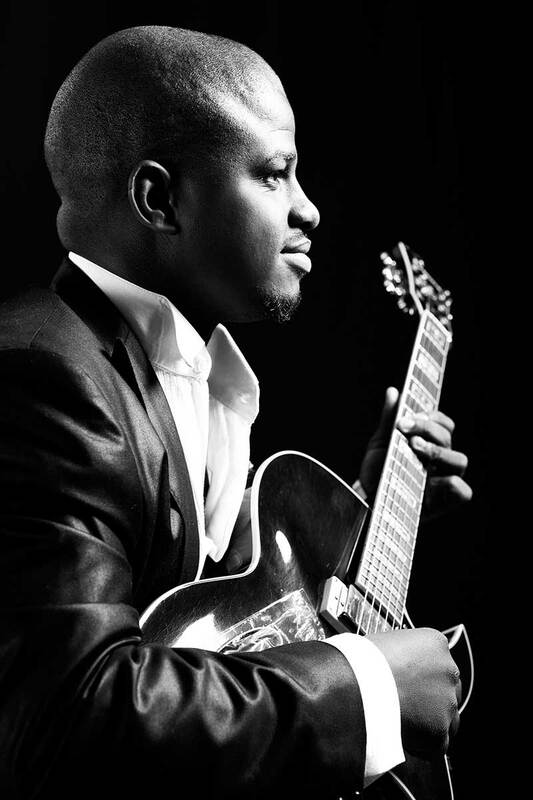 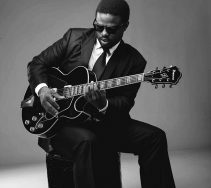 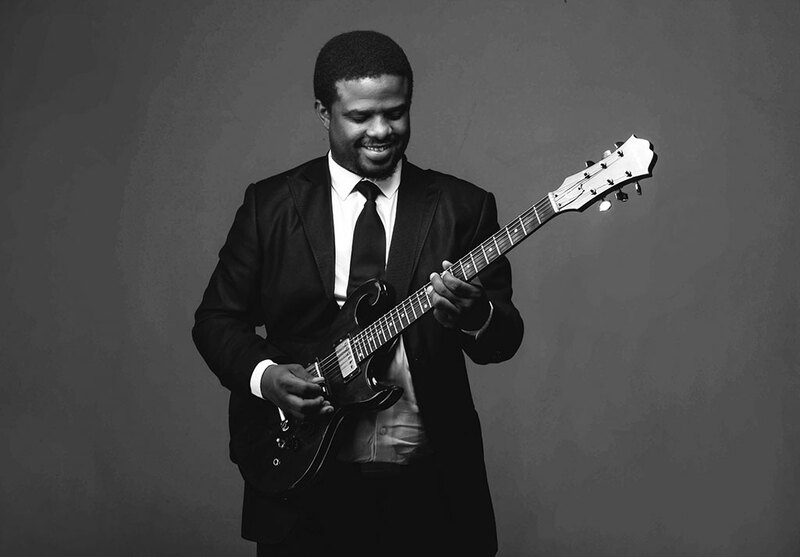 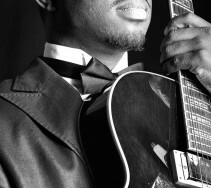 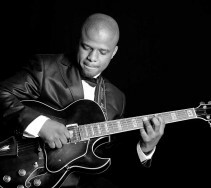 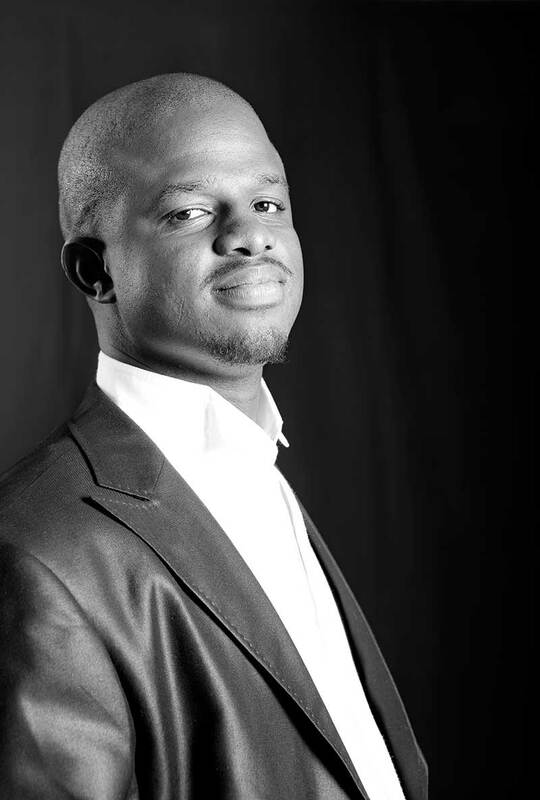 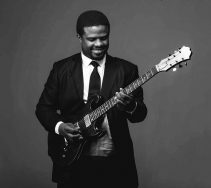 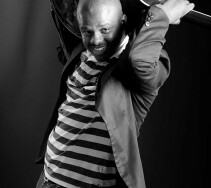 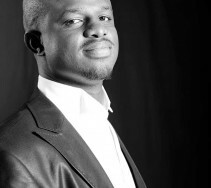 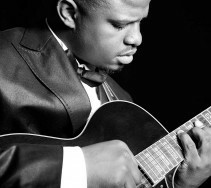 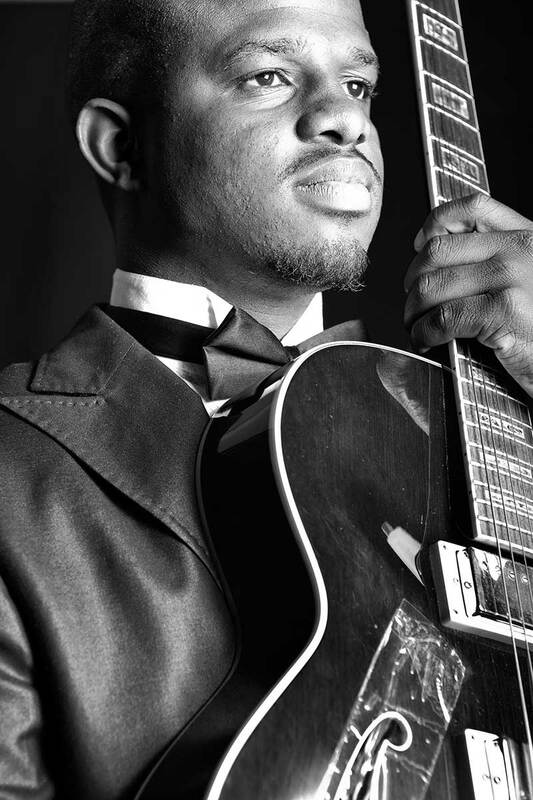 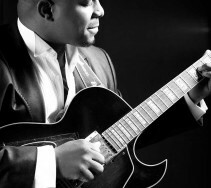 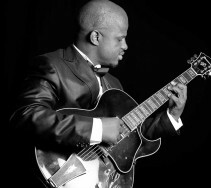 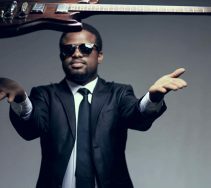 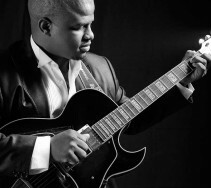 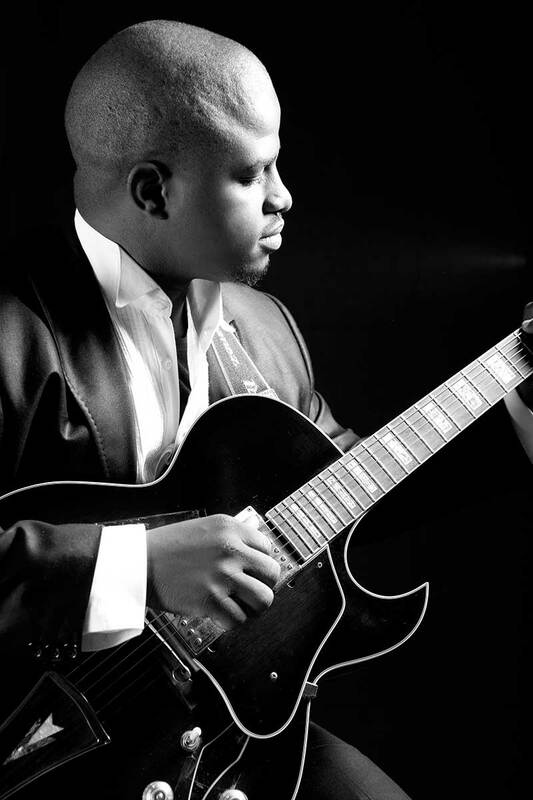 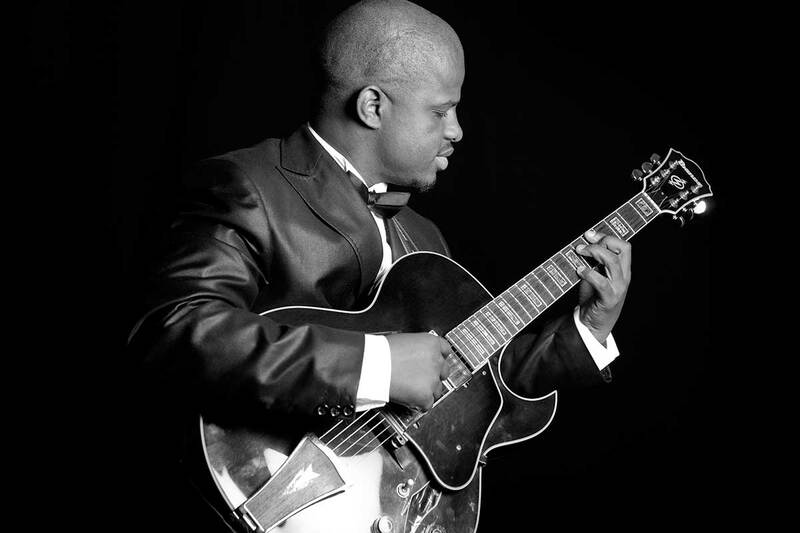 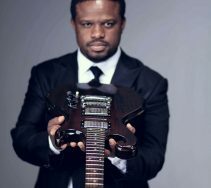 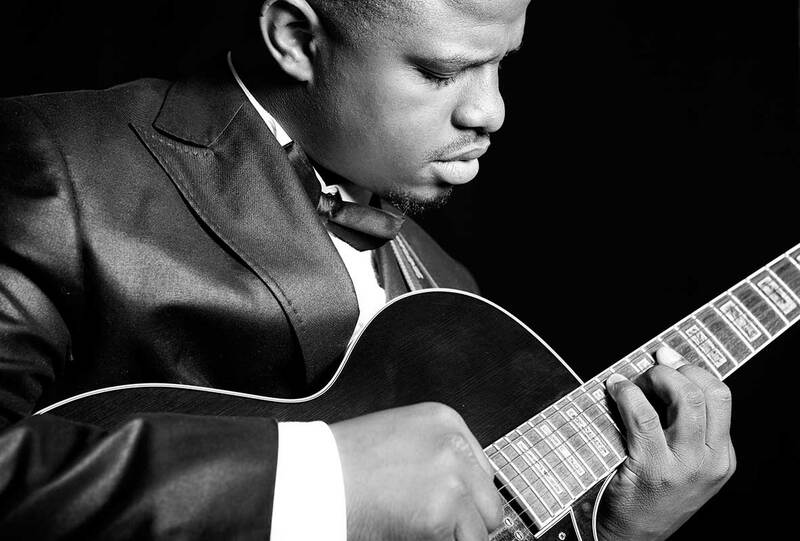 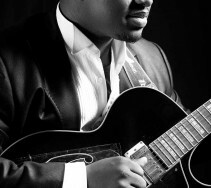 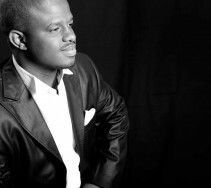 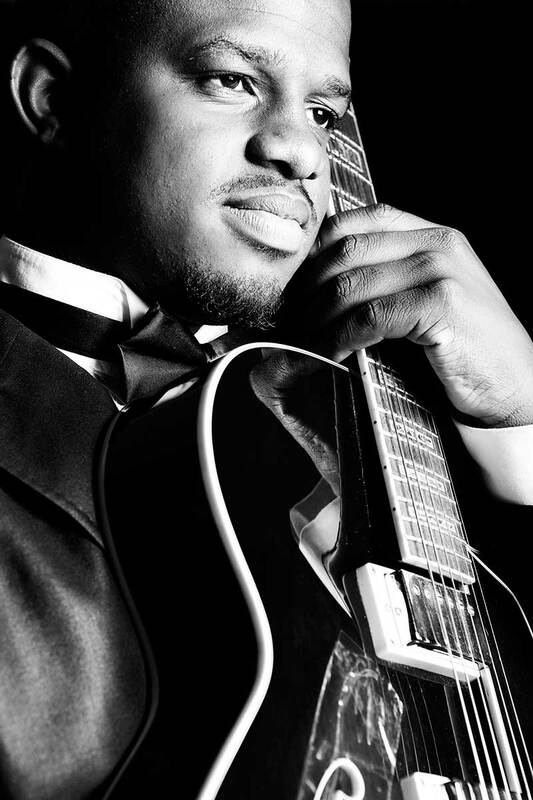 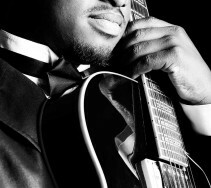 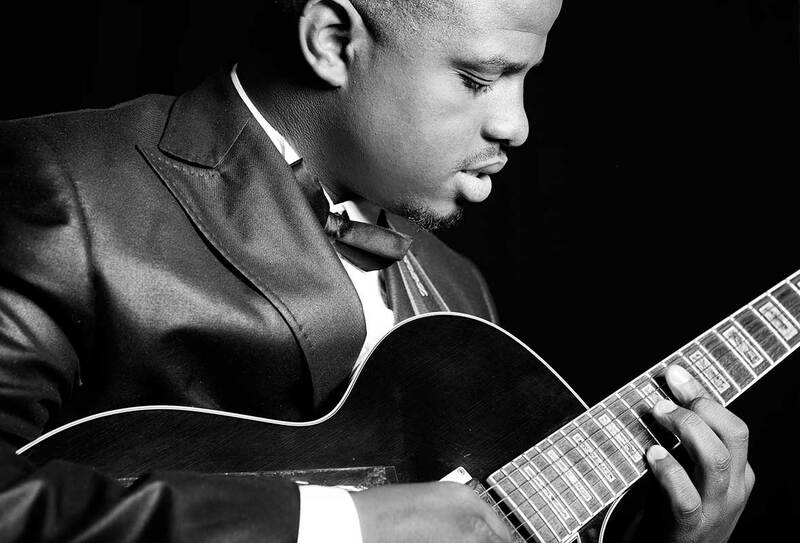 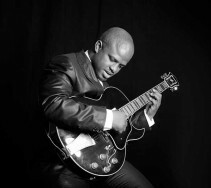 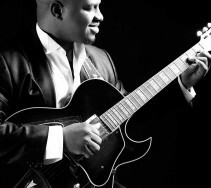 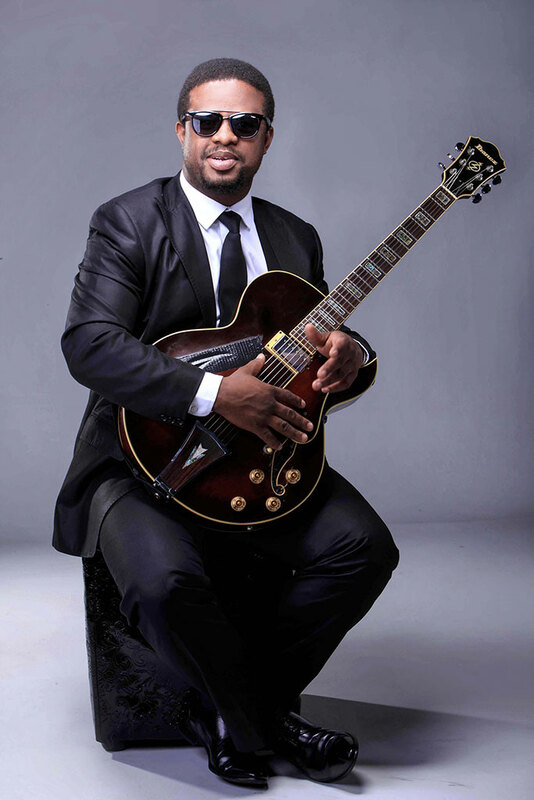 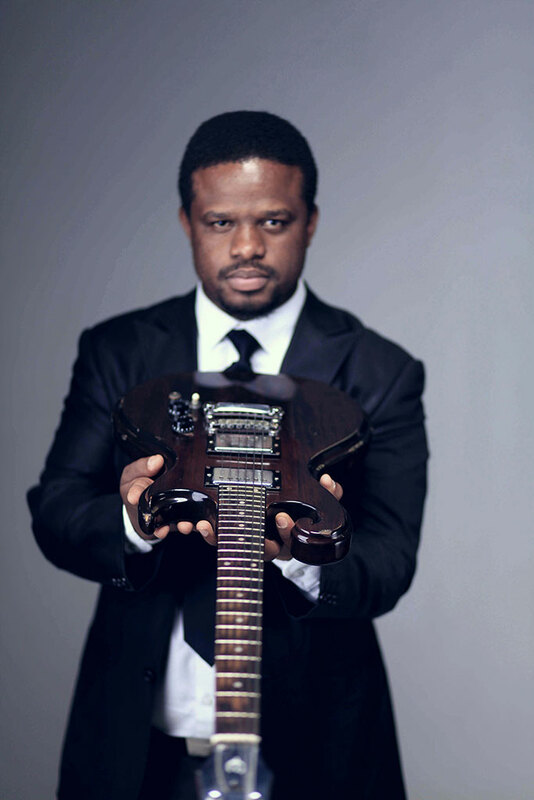 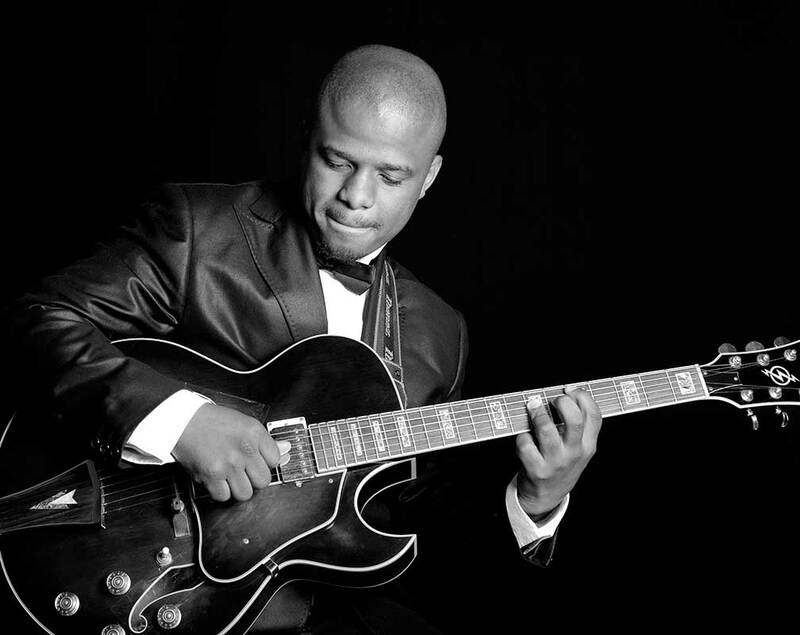 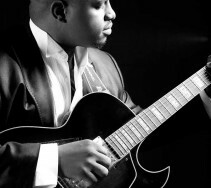 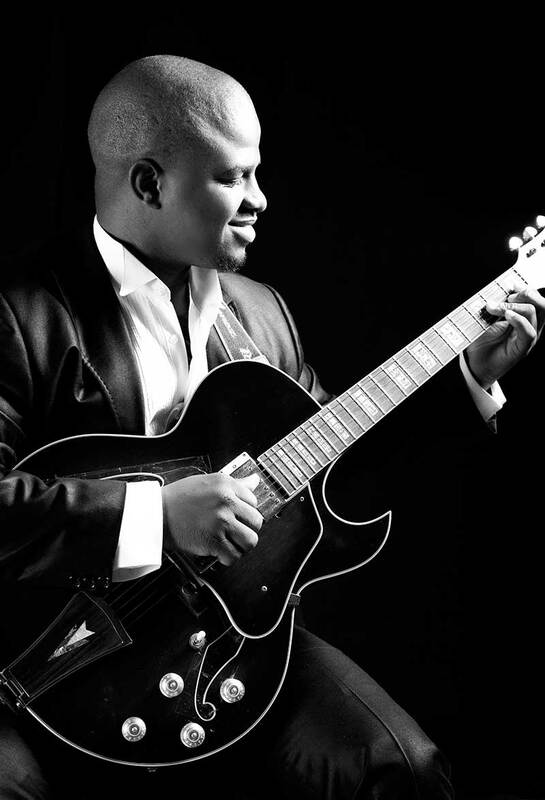 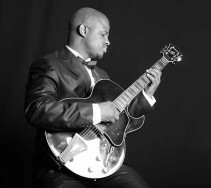 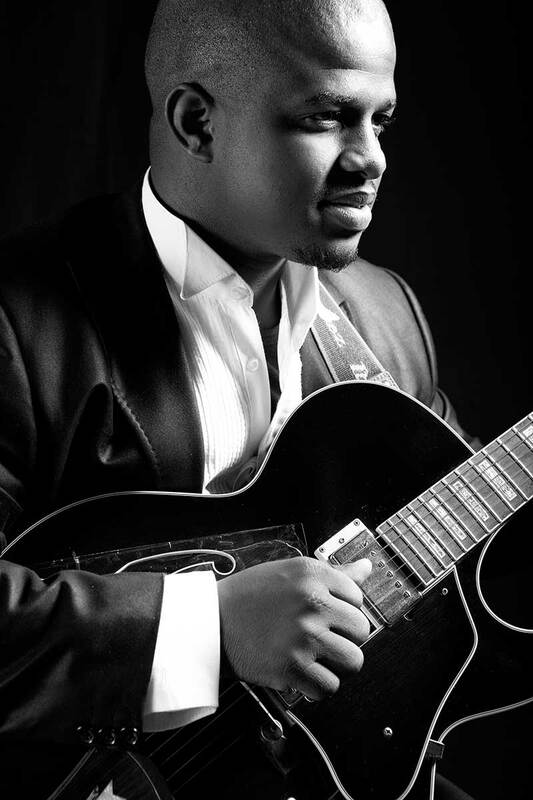 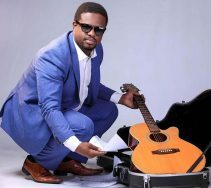 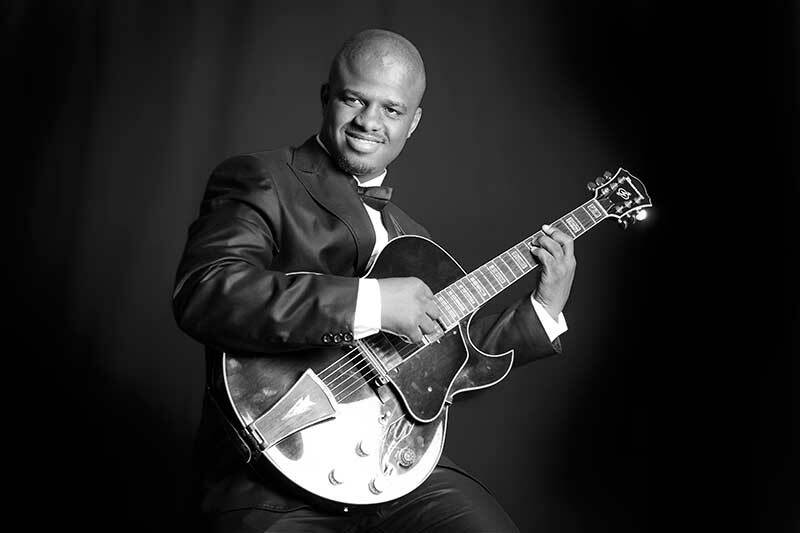 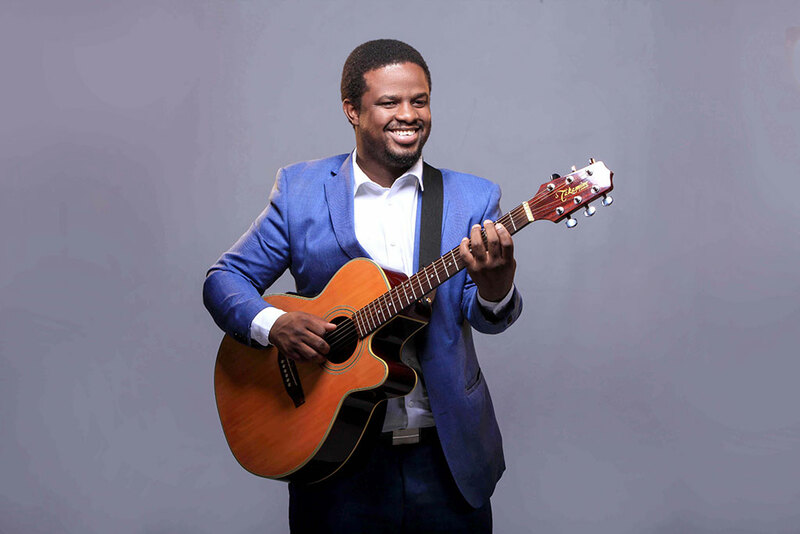 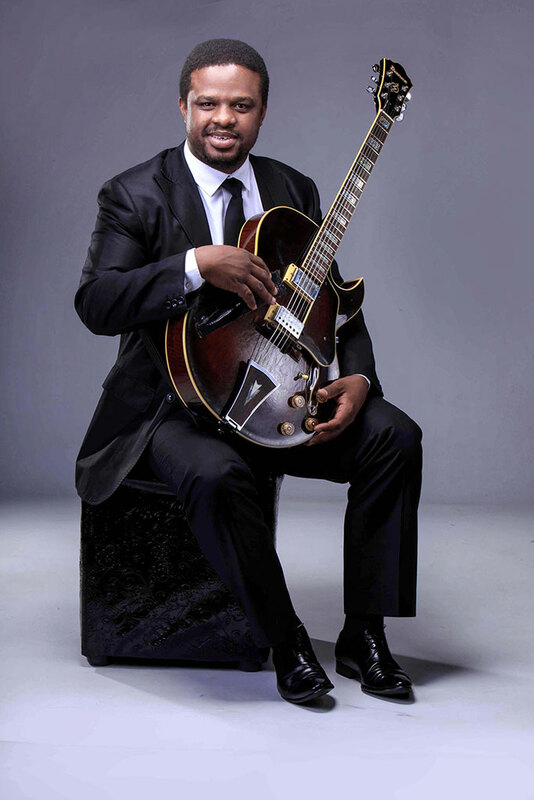 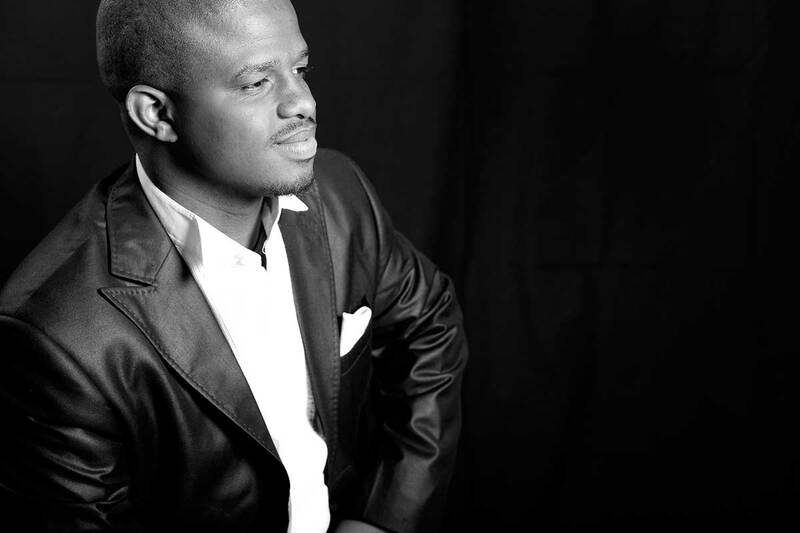 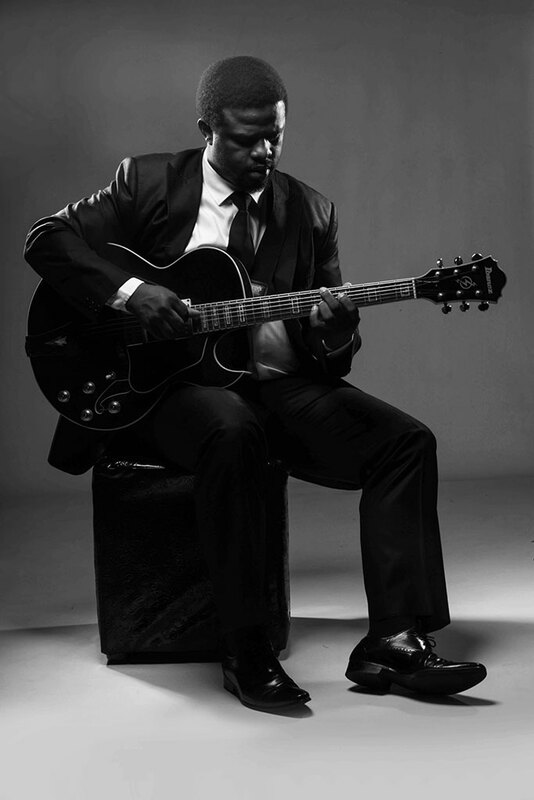 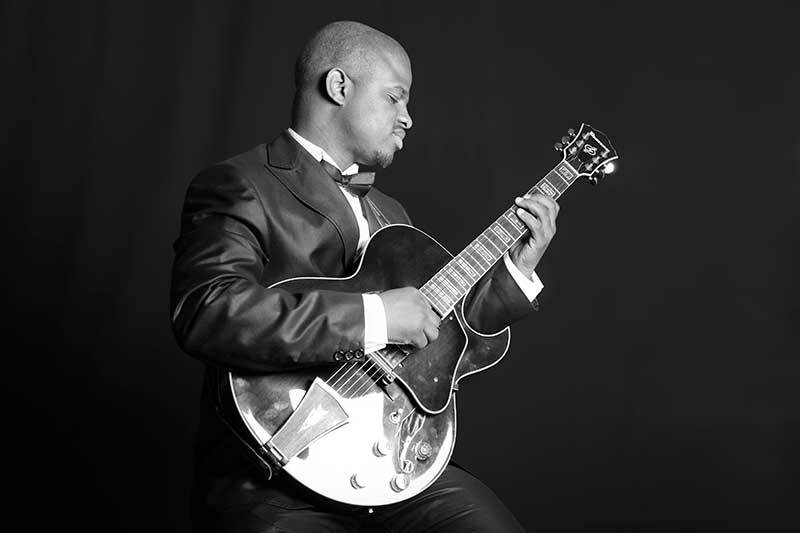 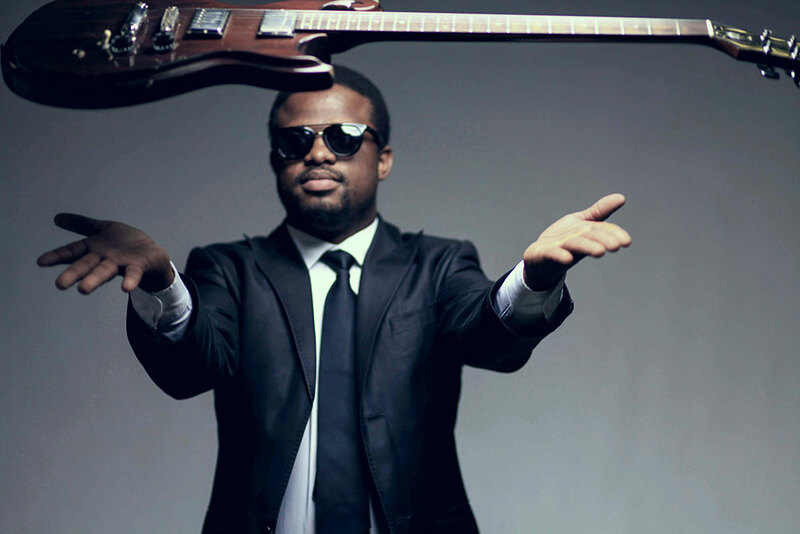 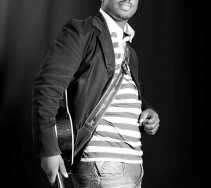 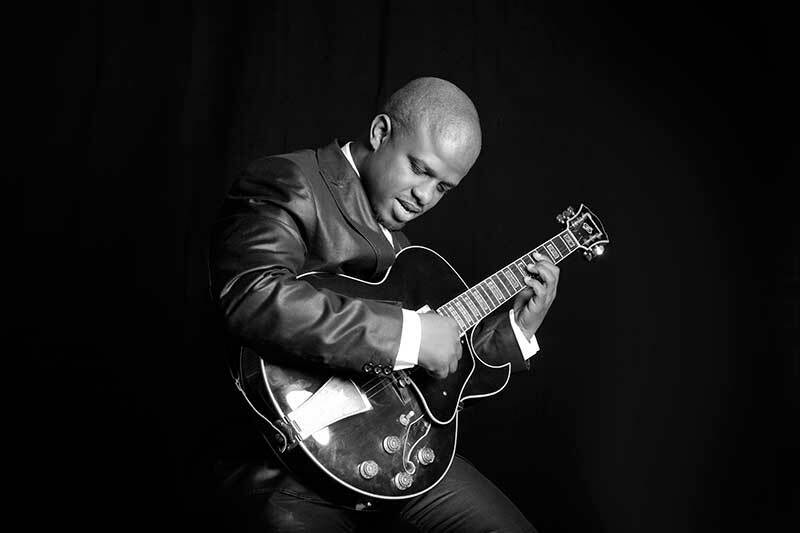 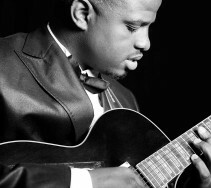 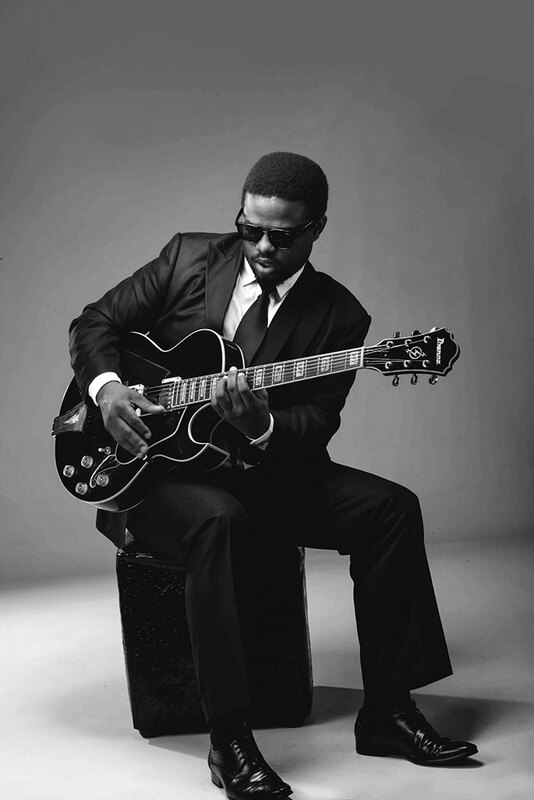 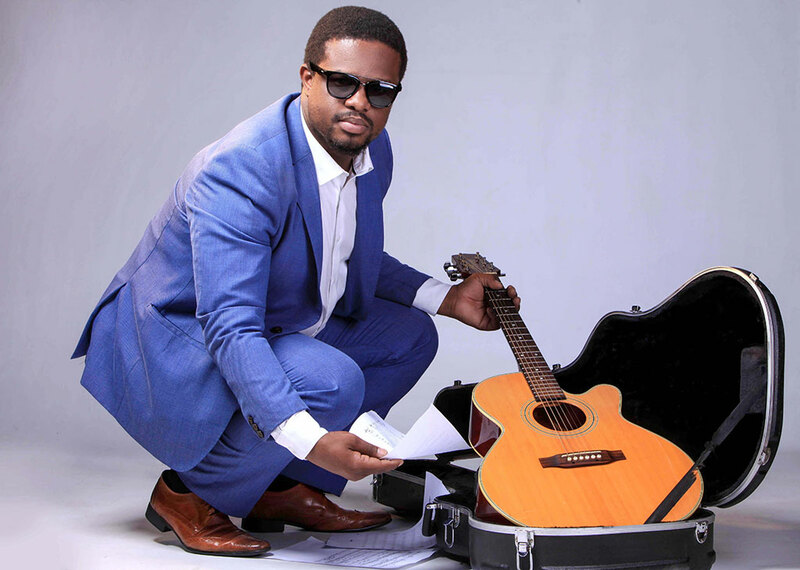 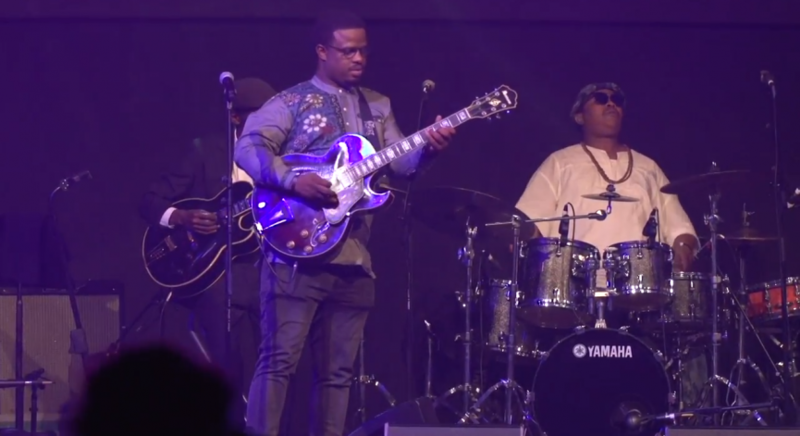 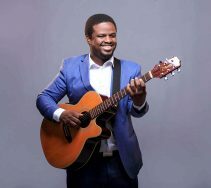 Marabi Jazz Club presents “March Residency”, this is a special event for Billy Monama to share his artistry of 23 years of Playing Guitar, Human Rights & Month on the 4 days performance i.e every Thursdays of March (7th, 14th, 21st, and 28th) 2019. 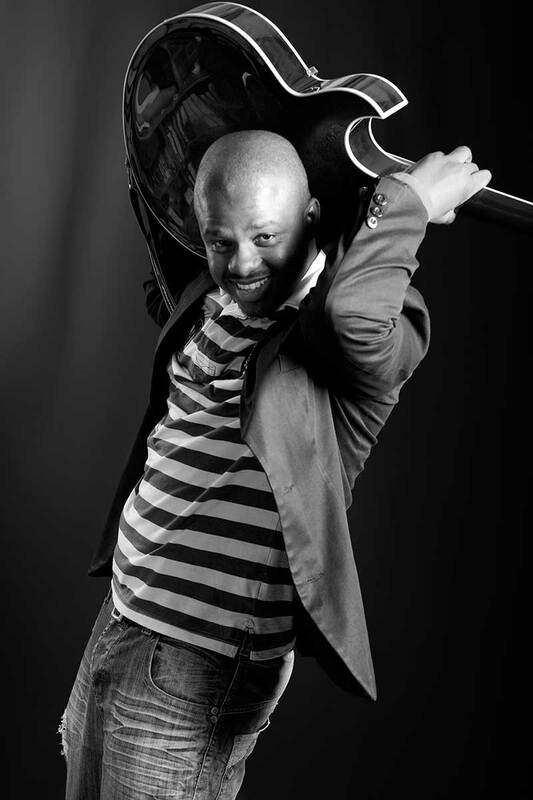 “Rebounce” -Now available at Musica nationwide and in online stores. 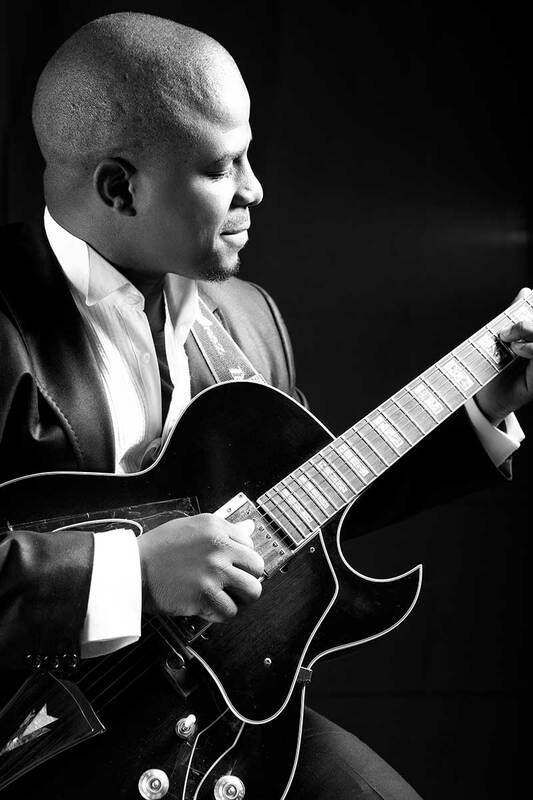 An Official Album Launch In association with KAYA FM, live broadcast & streamed on The Art Of Sunday show presented by Brenda Sisane from 12h00 – 14:00. 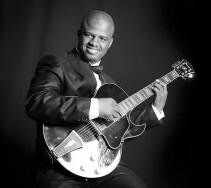 Venue: Gold Reef city at Back Of The Moon. 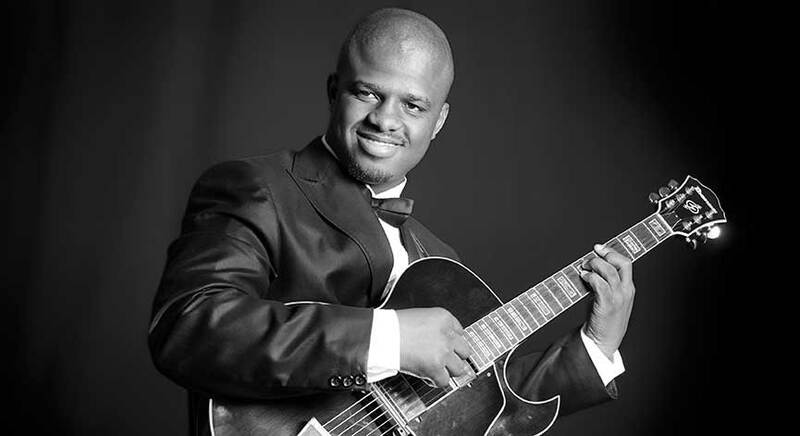 Limited seats, book now: 011 248 5222. 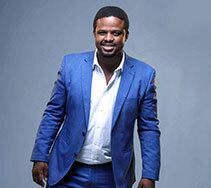 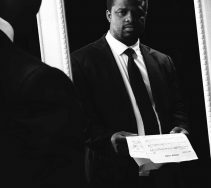 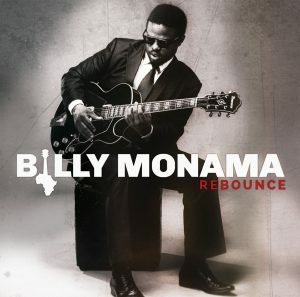 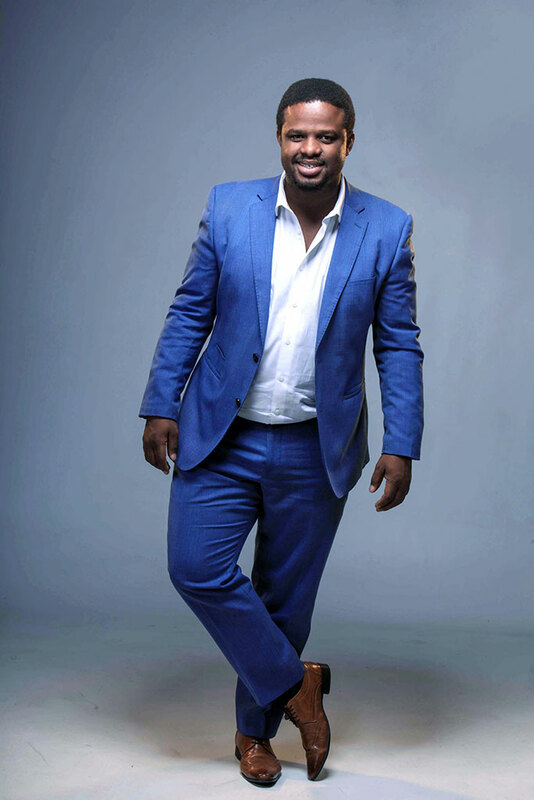 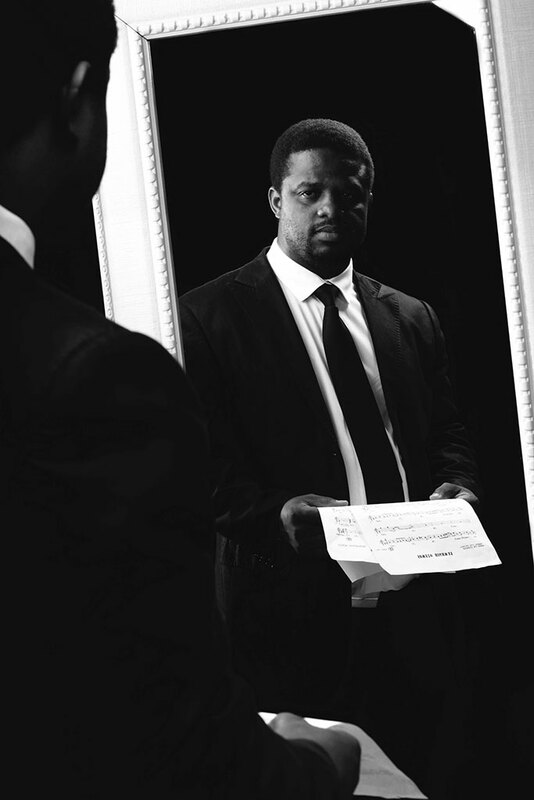 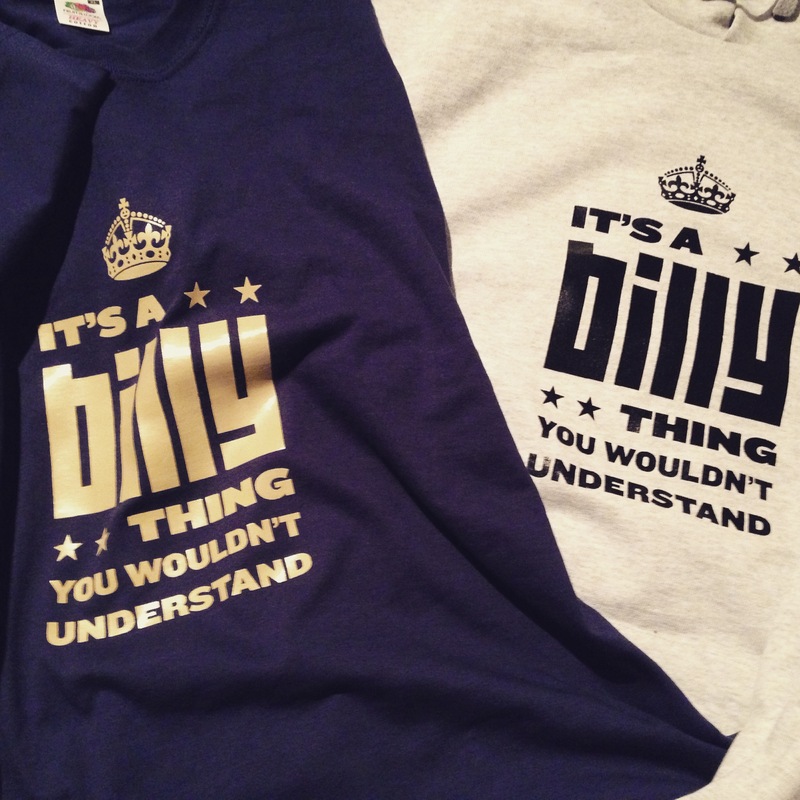 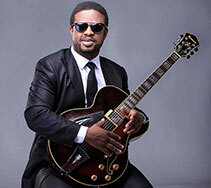 REBOUNCE is Billy Monama’s debut offering, plays like his auto-biography.  It tells of various significant landmarks in his life. 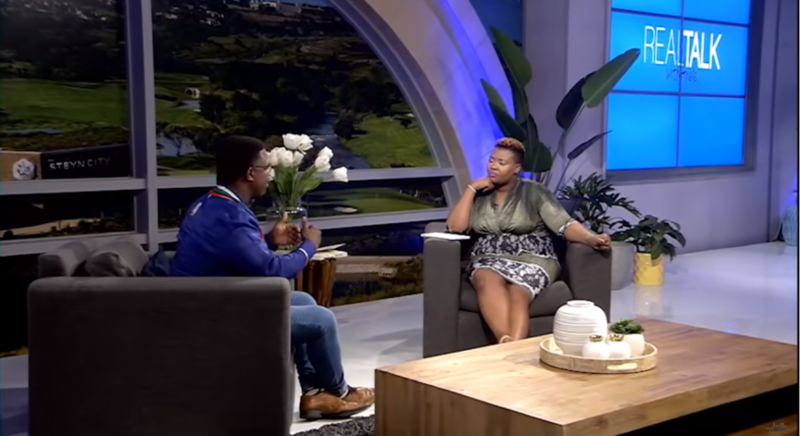 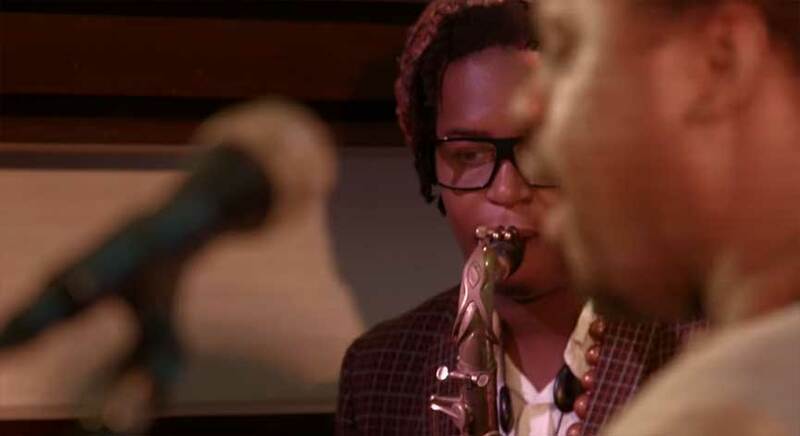 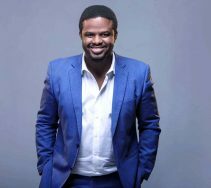 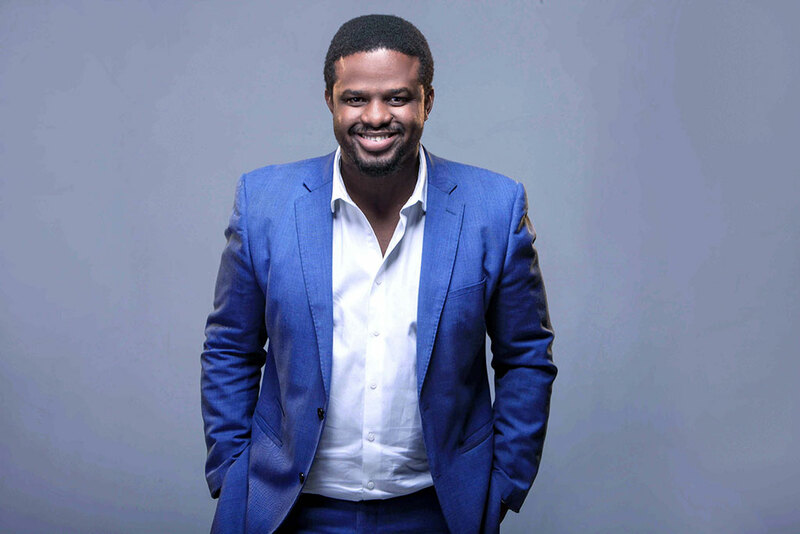 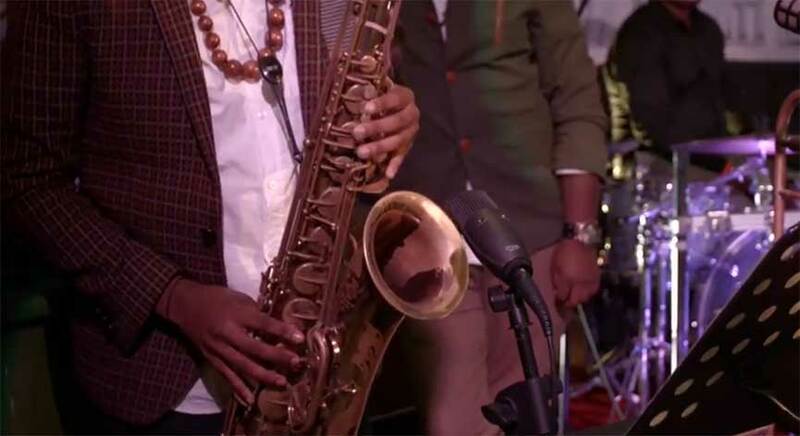 It is the very soundtrack that underscores the sentiments of places, people, experiences and influences that have shaped Monama’s Life and Music. 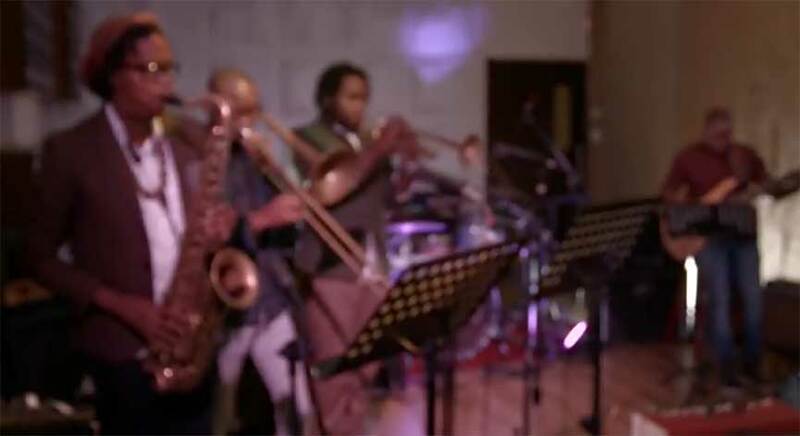 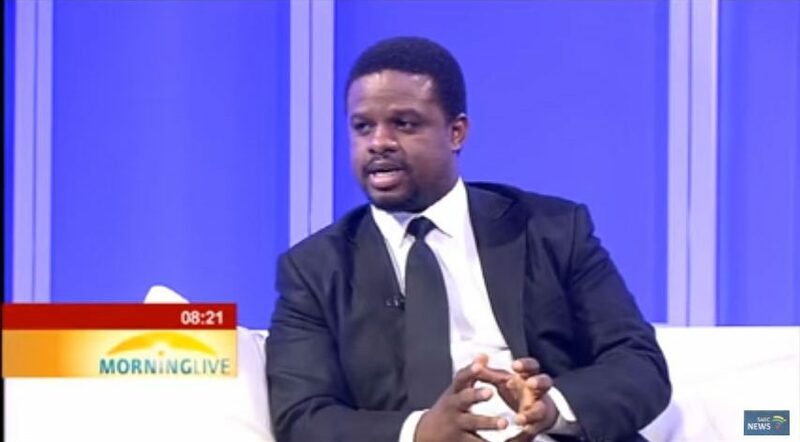 This exciting & much needed Project, sets out to revive the History and reconnect us with our South African Musical Heritage in order to give birth to a new Soundtrack that will carry us into the Future, as a Nation.